Sending your far away loved one homesick care packages when they’re having a hard time can truly brighten their day. 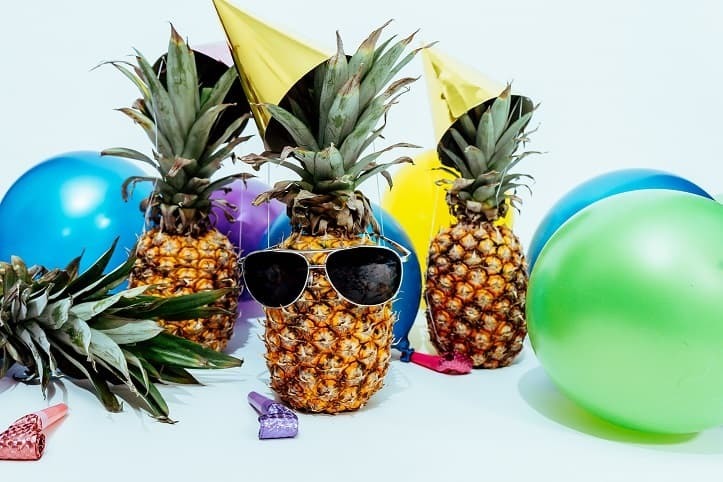 In this post we’ll help you figure out what to put in your college care package and share some suggestions for including care package notes for college students. There are even some care package ideas for college boyfriend or college care package ideas for best friends. Want to brighten your college students day but not sure what to send? By the end of this article, you’ll have a list and be ready to start packing. As a college student, being away from family can be challenging at times. I’ve always been a pretty independent person but even during my junior year of college, I longed to go home for a while. Often homesickness simply coincides with stress. That’s how it was for me and several of my roommates over the years. During my junior year, I decided I was in the wrong major and wanted to change but I wasn’t sure where exactly I fit in. The stress was a bit overwhelming as I tried to continue managing my coursework but also exploring a few other options. During this time I spoke to my parents often and, being the amazing people they are, they sent me more than one care package. While they weren’t filled with any incredibly expensive gifts, they helped me feel their love for me. These loving care packages and notes they included absolutely helped through some challenging times in college. I’m going to go through a list of suggestions to help you figure out what to put in your college students care package. But before you keep reading I recommend pulling out a pen and paper or opening the notes app on your phone so you can make a list of ideas. And remember, the goal of this package is to let them know you love them, are thinking of them, and to help them reduce the stress in their lives just a little bit. 3. Their favorite chips or snack mix. 5. Meal Replacement Shake Powder – Obviously you don’t want them living off of this but I always found it helpful to have a tub laying around for those times I was running late. 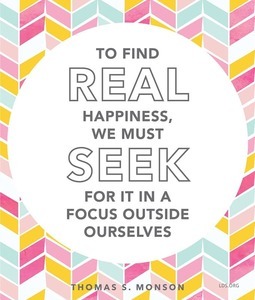 This may seem hard to come up with but focus on finding something that will help them relax and feel loved. 7. Candle (if they are allowed) or another yummy smelling thing. 8. Meditation or yoga book – there are tons of apps that have this stuff on them but when I’m trying to destress my phone is basically the last thing I want to look at. 10. Favorite movie – in the age of streaming this may seem odd but some of my all time favorites aren’t available on Netflix or Amazon. 11. Legos – This was something my mom would always send to my brother when he was in school. Just a small kit he could put together. He said it always helped him de-stress. 12. Inspiration Quote printed out – Etsy is the place to go for downloads like this. Tons of sellers will even design something for a specific quote you have in mind. 13. Gravity blanket – one of my friends swears by these. 14. Dodow sleep aid – another thing I haven’t tried but heard great things about. If your kid is having a hard time sleeping this may help. 15. Jewelry – a new pair of earrings or a necklace is always nice. 19. Desk Toy – another thing my mom would send to my brother. He had quite the assortment at the end of college. A bowling set, pool table, miniature golf, magnetic stacking rings, etc. No homesick care package would be complete without a note of love and encouragement. Help your grad conquer whatever challenge they are currently facing with words of compassion and support. If you can relate to their current challenge perhaps write down a story from your own life. I always enjoyed reading about my parent’s lives when they were my age. If you don’t feel like writing it by hand, you can type it up and sign it too. If you’d rather record a personalized video you can upload it to Dropbox or Google Drive and write down the shortened link on a piece of paper and put it in the package. Your grad will definitely be a bit surprised. 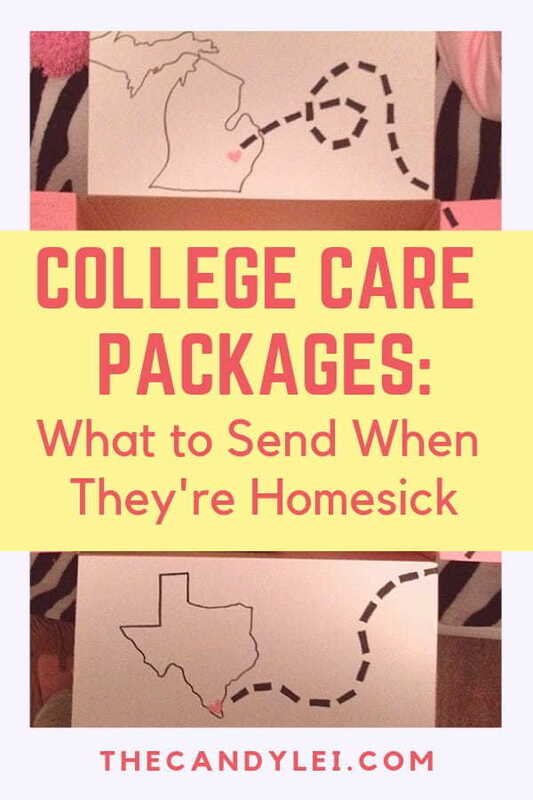 Hopefully, this list has helped spark some thoughts for a care package of your own to pack and send to your college student. What other items do you recommend including in a college care package?